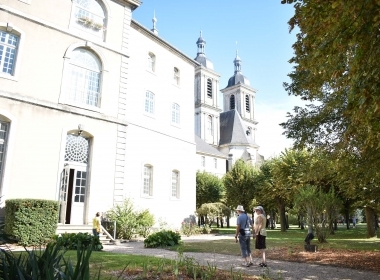 With this setting as a backdrop, Prémontrés Abbey participates every year in the “European Garden Event” organized by the Ministry of Culture and Communication. 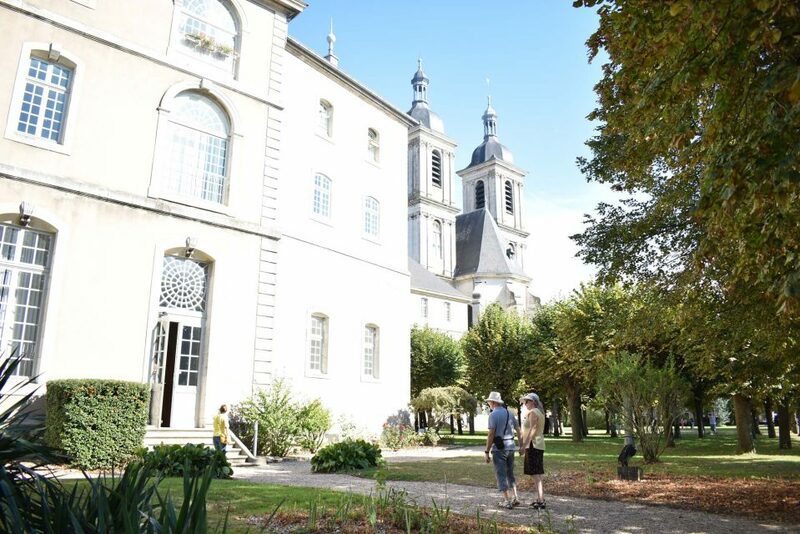 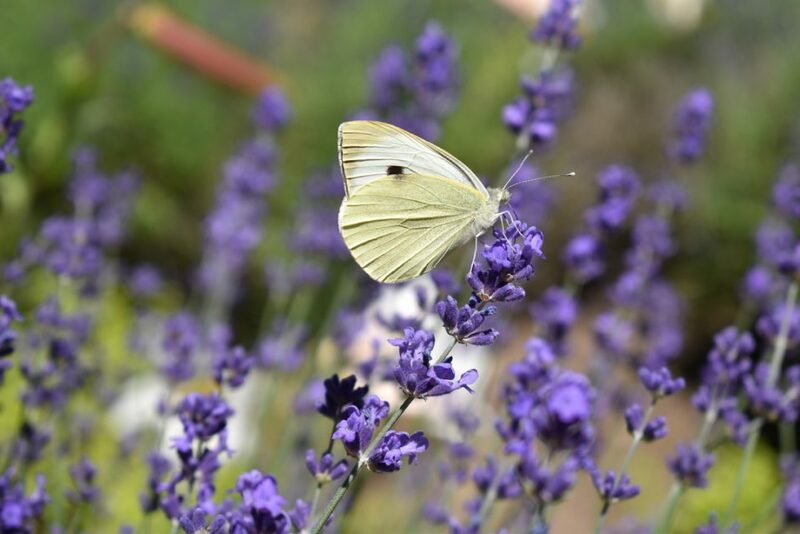 For three days in the beginning of June (official date to be announced), the Abbey offers visitors the chance to discover its gardens with guided visits and meetings. 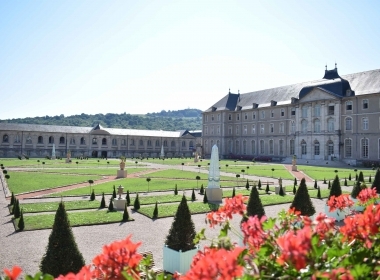 With three gardens, Prémontrés Abbey is surrounded by 2.5 hectares of nature. 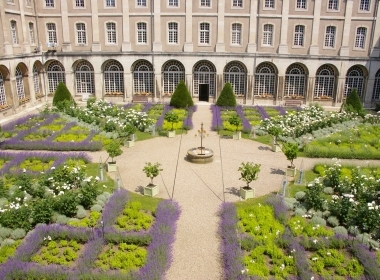 The cloister garden, or the Scent Garden, is a fragrant bouquet of plants and flowers used to make perfume. 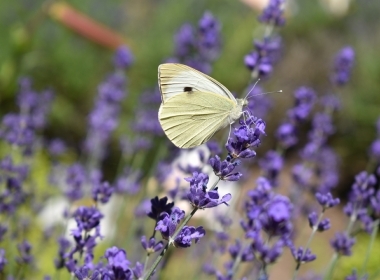 Since its creation in 2009, a real ecosystem with exceptionally diverse fauna has formed in this garden. 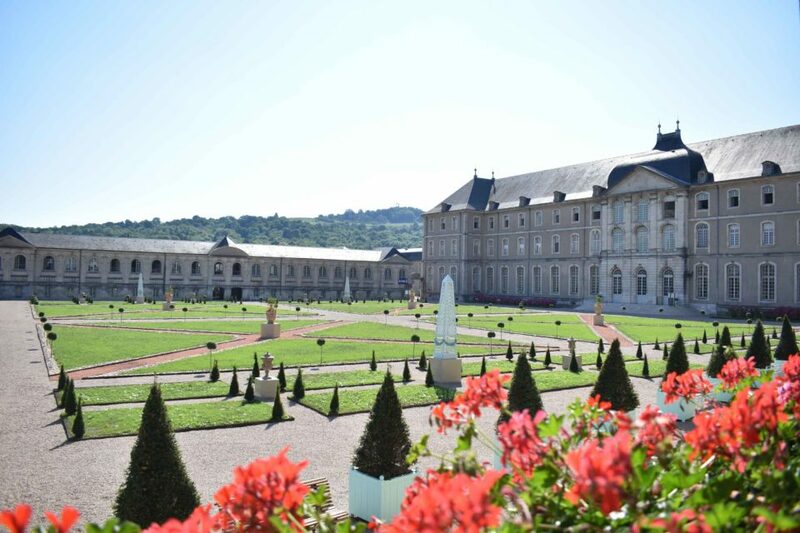 In March 2018, a French garden was inaugurated at the base of the large facade of the cour d'honneur. 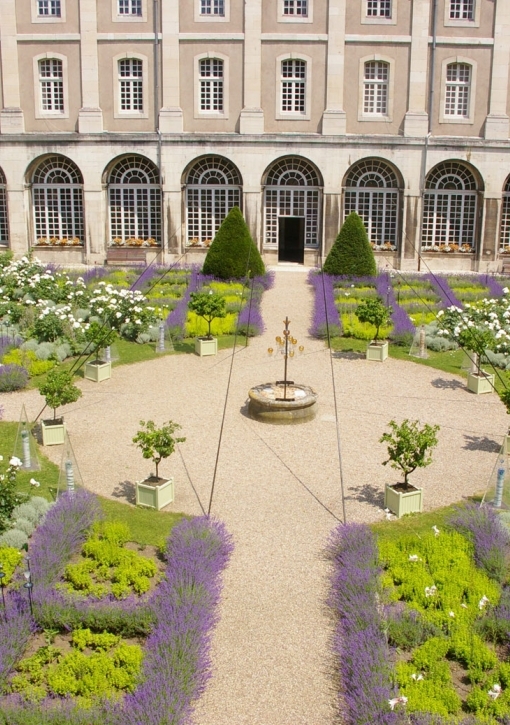 This formal style garden has flower beds filled with topiaries and is decorated in the 18th century style with obelisks, orange tree planters and benches. 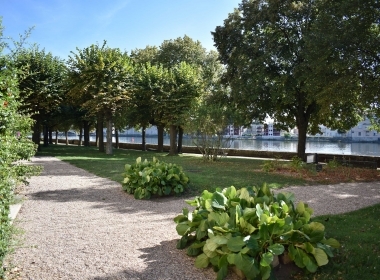 Just nearby, the Moselle Garden is brimming with rural charm. 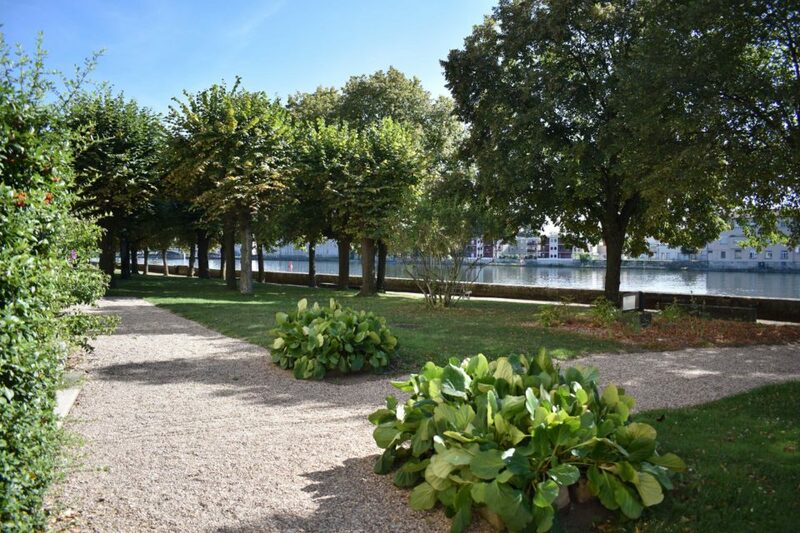 The site is perfect for relaxing and enjoying the stunning view of the town of Pont-à-Mousson. 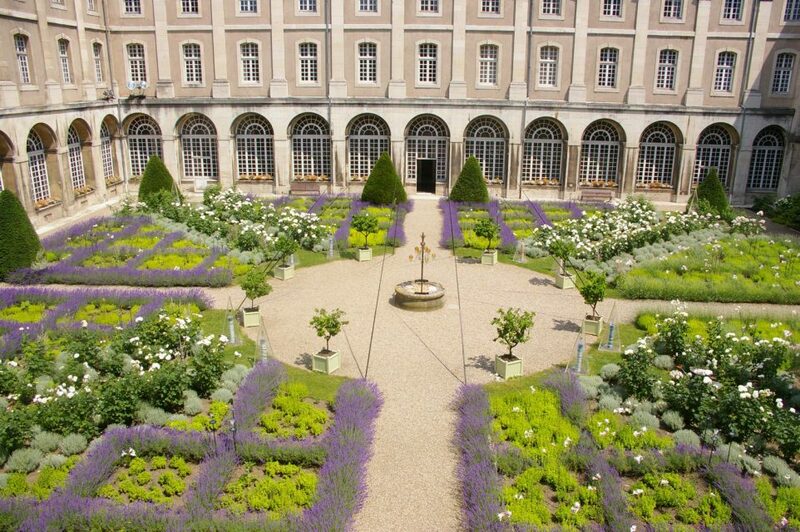 The story of the creation of the abbey gardens, a fragrant walk through the Scent Garden and a stroll in the heart of a French garden with a bit of gardening advice to top it all off. 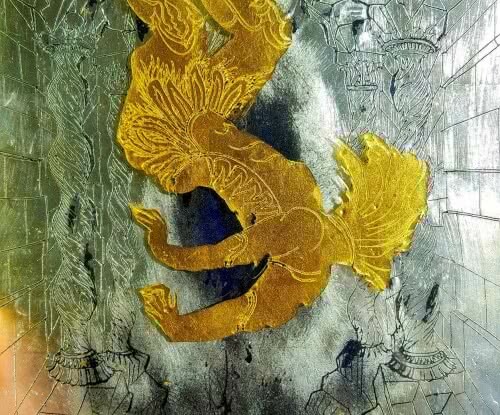 This exhibition combines the splendour of sacred art with contemporary works by David Belugou, a world-renowned artist. 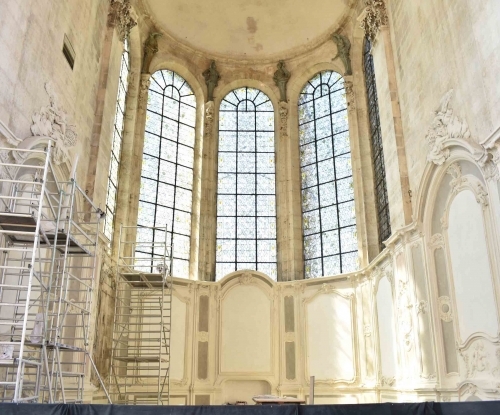 The year 2019 will go down in the history of Prémontrés Abbey for the inauguration of the choir of Saint-Marie-Majeure Abbey Church. 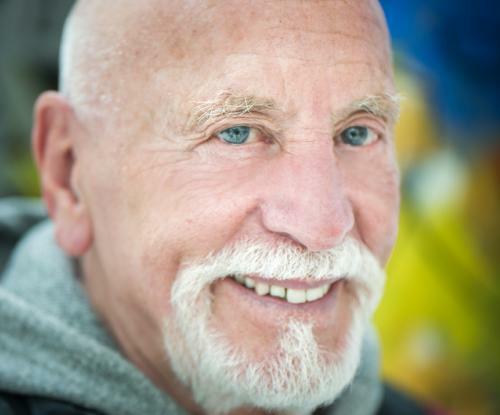 Take a journey through the work created "over his years" and discover this prolific artist who never stopped questioning and exalting the human being.